airport, and all of the great amenities that Ottawa has to offer. 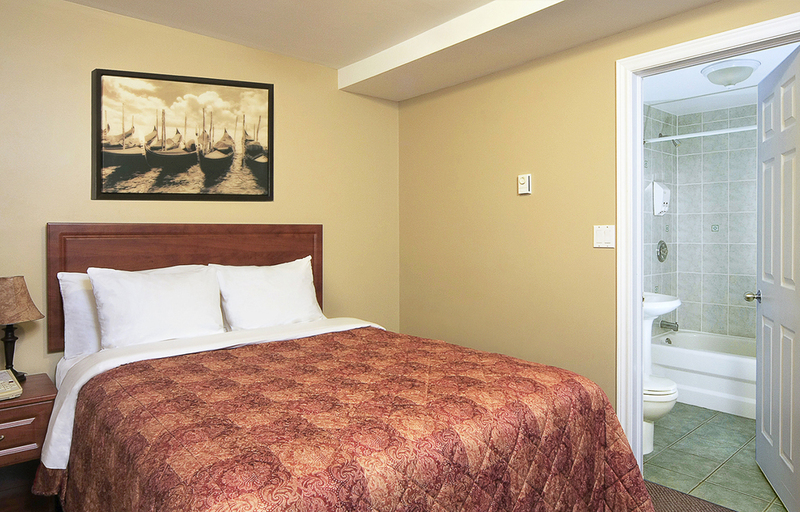 close to the Via Rail Station, and just a short drive from the city! 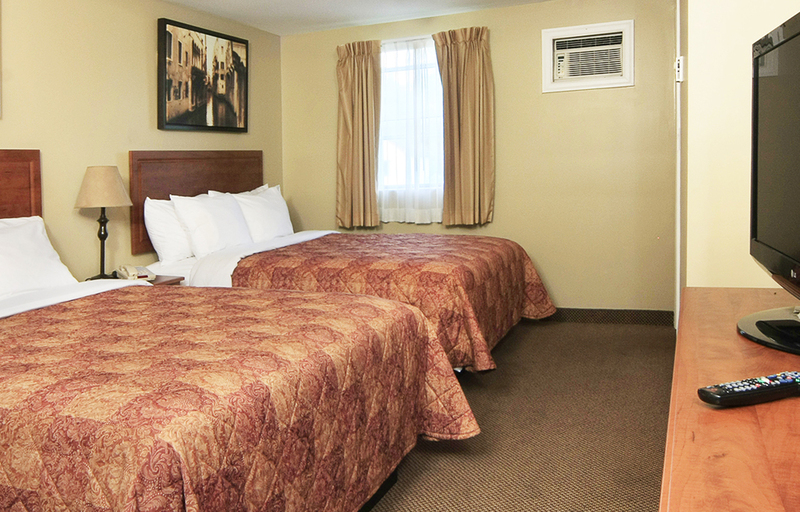 you unwind, relax, and stay cozy during the cooler months. 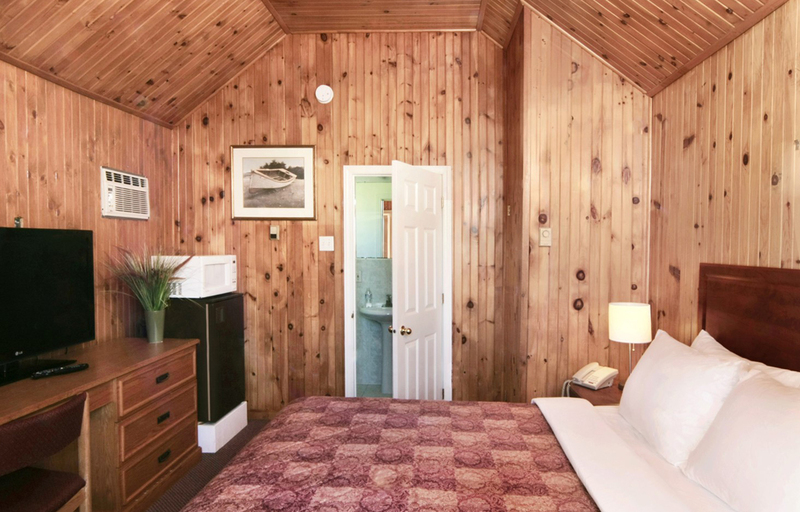 is for business or pleasure, you’ll be pleasantly surprised with all that this small motel has to offer during your stay. 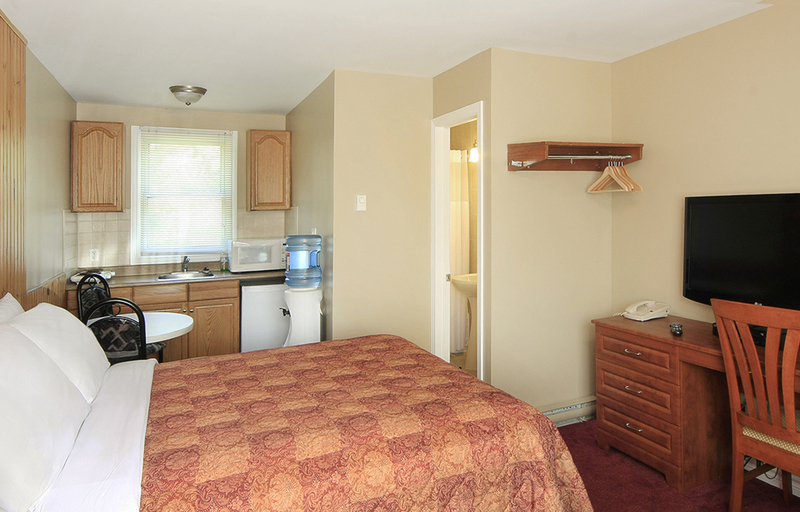 longer stay, providing you with a home away from home during your visit. 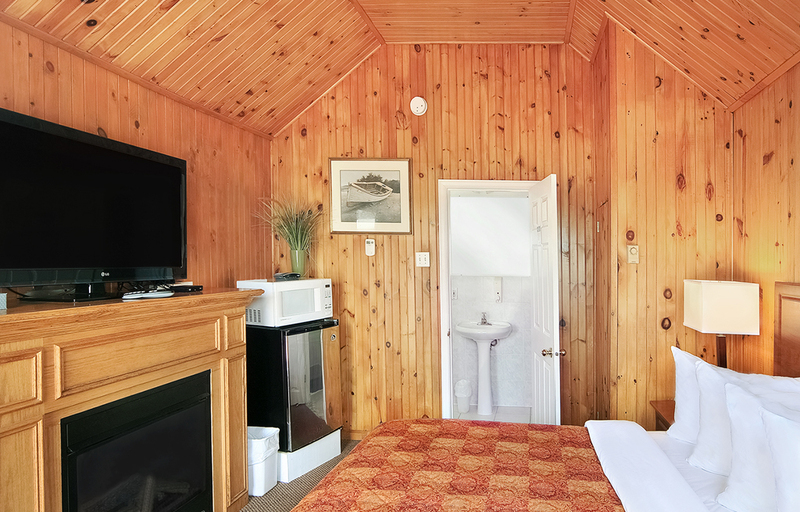 and private cabins include a 37” HDTV (Rooms) or a 42” HDTV (Private Cabins). Our front office staff is available to answer any questions you may have. Check-in is at 2:00pm. Check-out is at 11:00am. Q: What forms of payment do you accept, and is a deposit required? A: We accept MasterCard, Visa, debit and cash along with a valid driver’s license/passport. 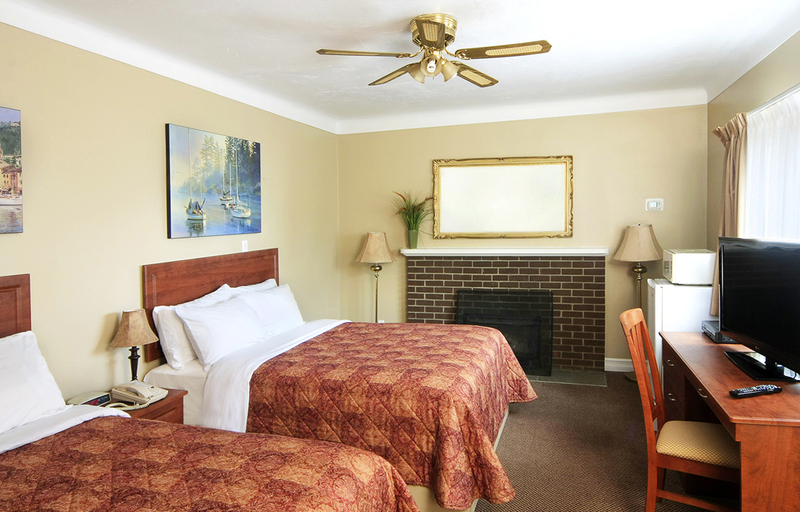 A credit card pre-authorization of $200 is required to ensure no smoking or pets in the room. Q. What are the check-in / check-out times? A. Check-in is at 2:00pm. Check-out is at 11:00am. A. No. Due to allergies and hygienic reasons we do not allow pets of any kind in any of our rooms. also charged if any additional damages. give us a call now to guarantee your reservation.